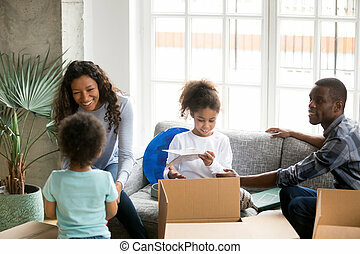 African American family, parents and son, unpacking boxes and moving into a new home, The adults are unpacking crockery and houseware, the child is unpacking a toy airplane. 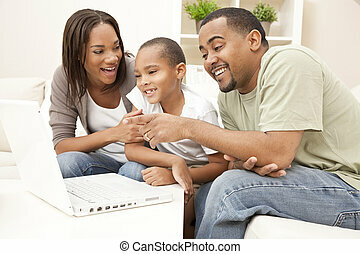 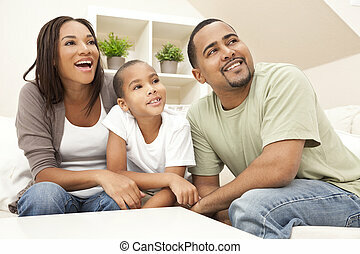 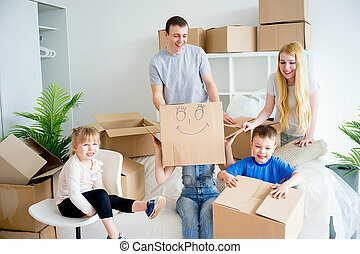 Happy African American Family In Room with Packed Moving Boxes. 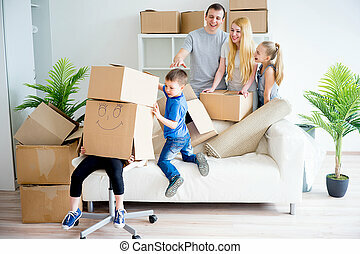 Asian Chinese family, parents and young girl child daughter, packing or unpacking boxes and moving into a new home. 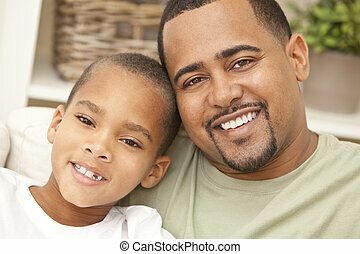 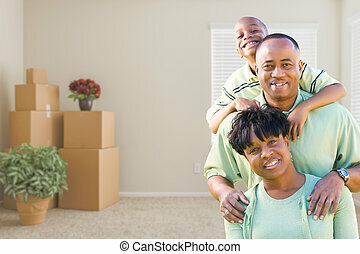 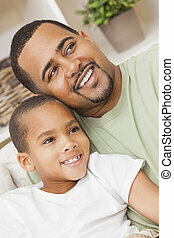 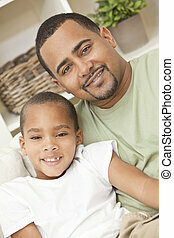 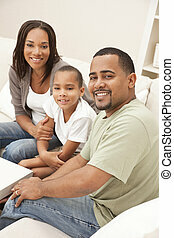 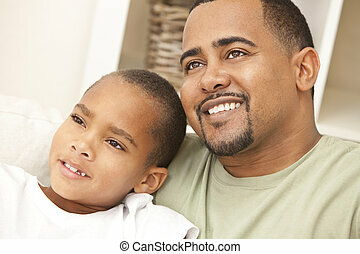 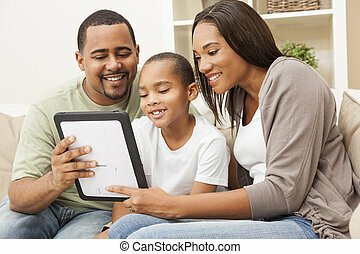 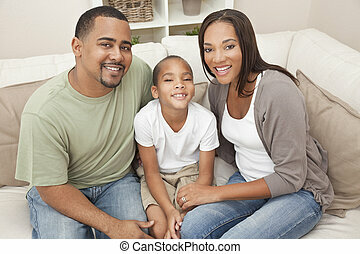 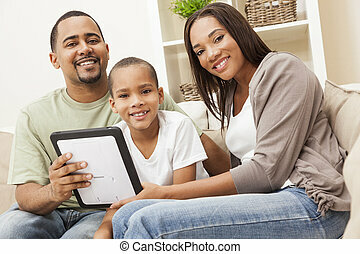 African American family, parents and son, adults and child, unpacking boxes and moving into a new home. 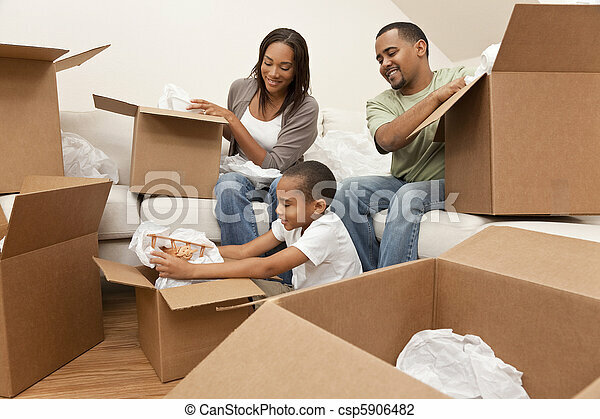 African American family, parents and son, unpacking boxes and moving into a new home, The adults are unpacking crockery and houseware. 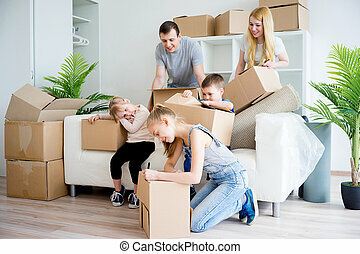 African American family, parents and son, unpacking boxes and moving into a new home, The adults are unpacking crockery and homeware, the child is unpacking a toy airplane. 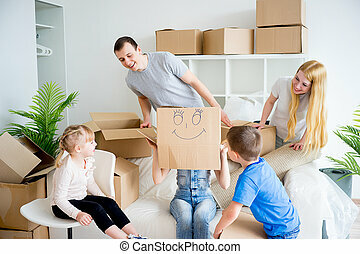 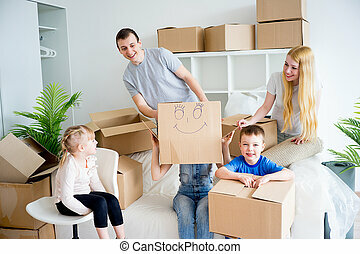 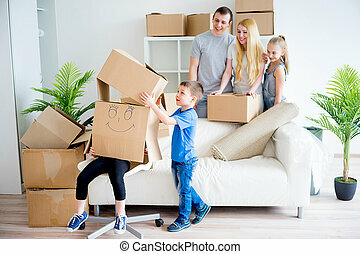 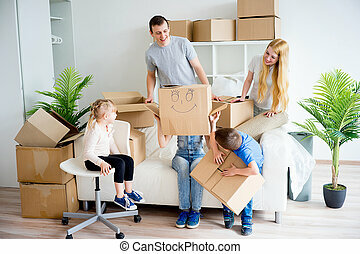 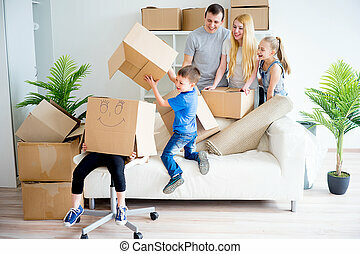 Concept photograph of family hands, parents son and daughter, unpacking a box and moving into a new home. 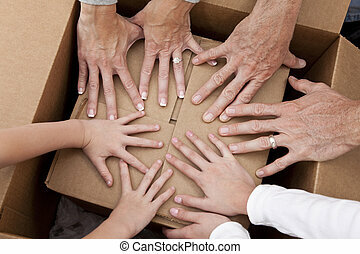 Female generations of a family, mother, daughter & grandmother unpacking boxes and moving into a new home.